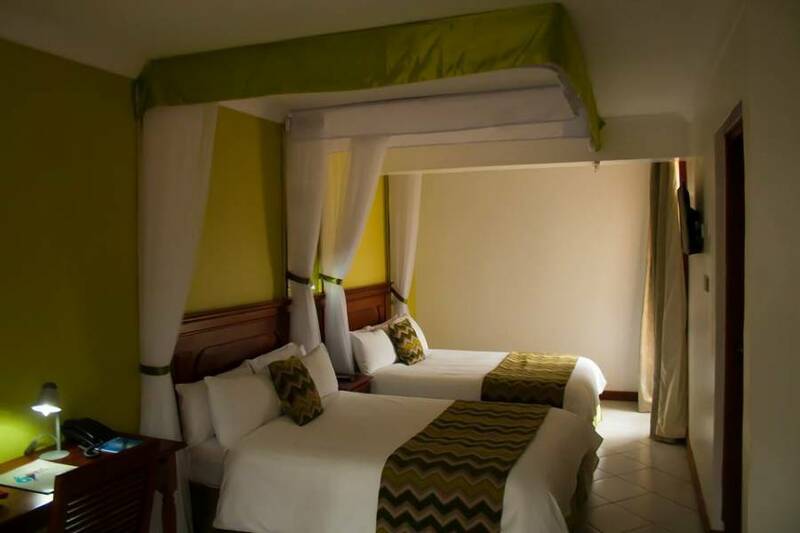 Our 3-star hotel can comfortably accommodate over 100 guests in lavishly decorated rooms with premium beddings. 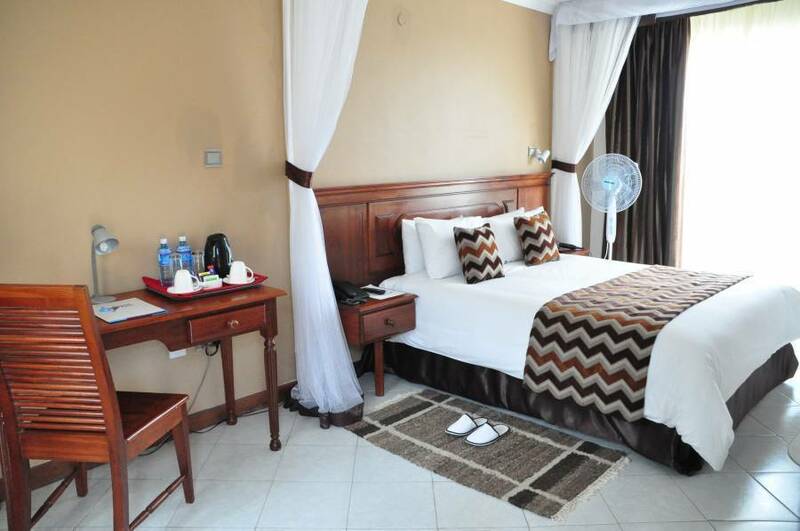 All rooms have 32” high definition LCD TVs with premium channels, free unlimited Wi-Fi, luxurious bathrooms with full length mirrors, a well lit working desk, coffee/ tea making facilities and with magnificent views of Syokimau plains and the Nairobi National Park from the balcony. For conferencing and banqueting of any kind, our conference rooms are fitted with the state of the art audio, visual and communication facilities. They are ideal choice for local and international companies, NGO’s, etc to host their conferences, meetings or banquets. From décor, catering, entertainment to secretarial support services we can provide the tools to make your next conference, meeting, banquet or private party an unforgettable experience. 67 Airport Hotel also offers complimentary mineral water, shower gels, shampoos, body cream to ensure our guests experience utmost satisfaction and comfort. All rooms also have tea and coffee making facilities while the superior deluxe rooms are fitted with mini bars and Room Service Available. 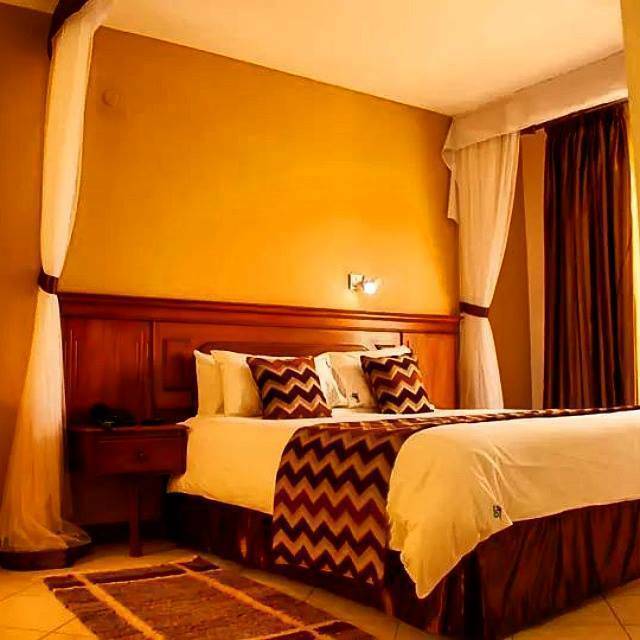 We have total of sixty four rooms, all rooms are en suite with electronics door locks and Satellite TV’s, firm premium beddings with high thread count, luxurious duvets and pillows, We also have wireless internet connectivity within the Hotel. All rooms are fitted with Mosquito nets, not forgetting hot power showers. We also have Working desks and direct dial telephone in every room. Gateway shopping mall 3 KM. Our Restaurant is Open 24 hours and Serves Ala’carte menus featuring African and International cuisine. We also have an open terrace bar and grill serving both local and international brands. 6 kilometres , 7 minutes drive from Jomo Kenyatta International Airport (JKIA). The closest hotel to the Airport.